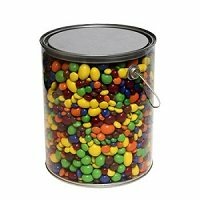 All Candy Containers offers one of the most comprehensive collections of acrylic and plastic containers to be found on the internet. 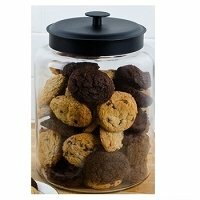 Whether you own a bakery, convenience store, candy store, hotel or an ice cream/yogurt shop you will need containers. 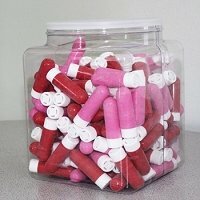 Every business has a need for various sized bins, dispensers and racks. 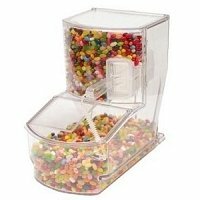 Store owners can create a warm, exciting and inviting atmosphere with the store displays that All Candy Containers offers to our customers. 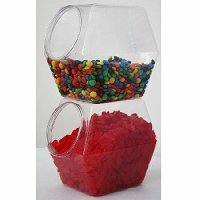 Create an exciting atmosphere with the bins, candy racks, containers, dispensers and bucket displays. 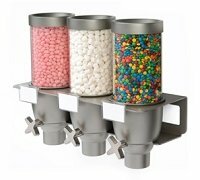 Captivate your guests with a colorful array of merchandise with our store fixtures. 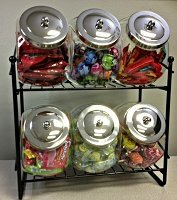 Add candy racks for flexibility, they allow you to showcase more merchandise! 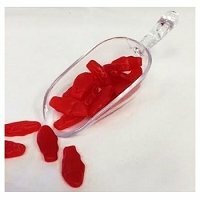 They can hold almost any item that a shop owner might want to carry and, as an extra bonus, the different levels will draw the eye of customers. 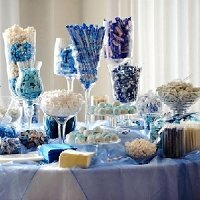 In any candy display, space is of the essence, and that is why many people who are opening a store choose to purchase a thirty bucket revolving rack. 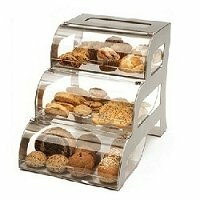 A rack is a great way to display different products in one convenient space. 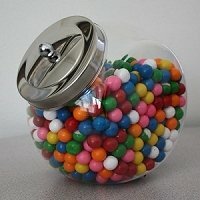 To really boost sales with a display stand, shop owners might try putting it right next to the cash register and increase revenue with impulse purchases. 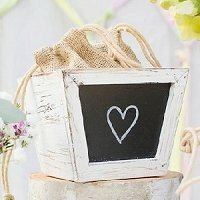 No one display is more important than the other without each of them; you'd lose out on sales. 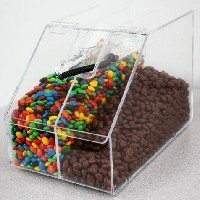 However, countertop displays ARE your last chance to put merchandise in front of your customers, and so its extremely important that you present the merchandise in an attractive and convenient way. 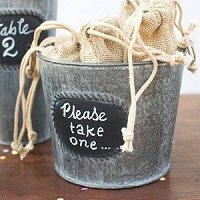 Add in your own sense of style and flair when choosing your containers. 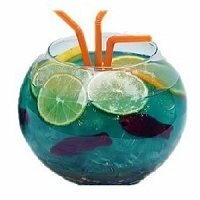 Whether it be fishbowls, hexagon plastic containers or the unique shaped flattened globe or even metal tubs and buckets, you are sure to find the best way to exhibit your merchandise that works for your retail needs. 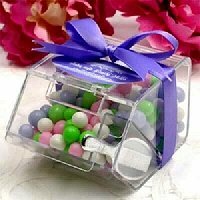 All Candy Containers is the place with the perfect solution to your display needs. 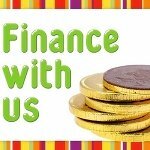 Boost business today with various sizes and styles.